The Resource Alliance as been working with organisations in the Asia-Pacific for years. 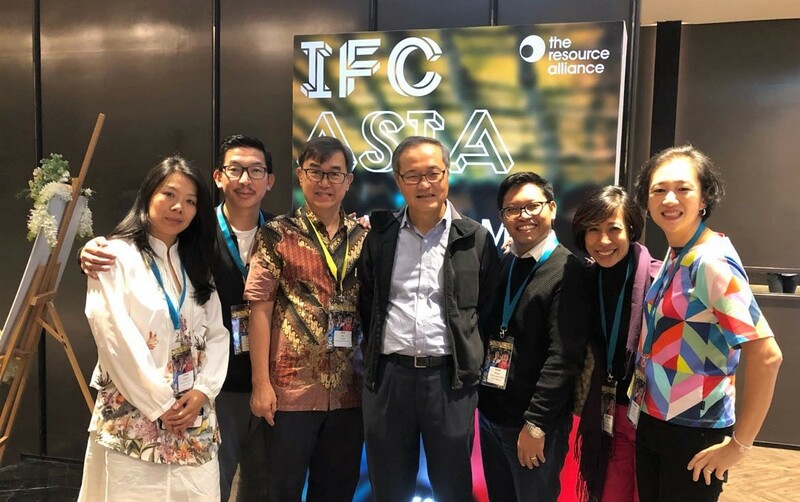 But 2017 saw a major step in engaging more deeply with them when we brought the IFC to Bangkok. It just made sense. 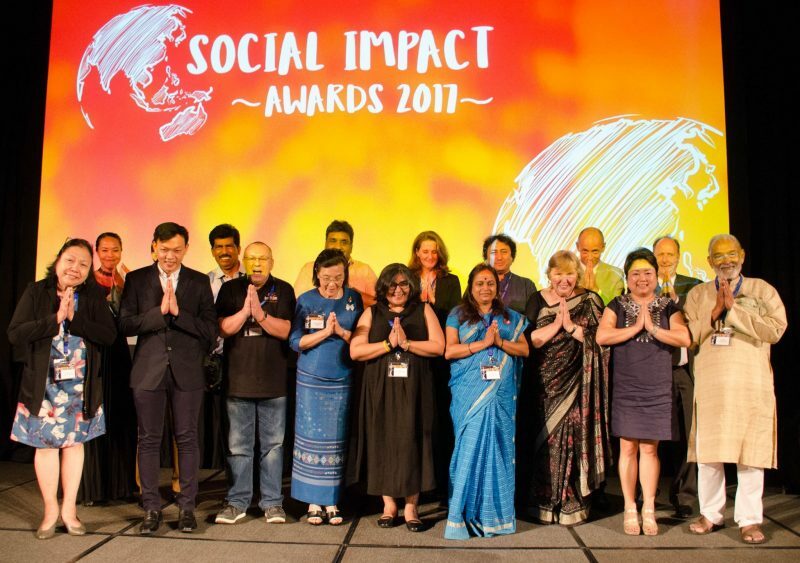 Fundraisers in the Asia Pacific region, and others in the social impact arena in that area, are working passionately and diligently to make their part of the world a better place. Just as fundraisers and change-makers in the UK and throughout Europe, in the US, and elsewhere are. They should have the same resources, and the same high level of learning and networking opportunities. Just as importantly, Asian fundraisers have a wealth of knowledge to share with us that we can in turn share with our audience worldwide. At a time when borders seem to be closing around the world, it’s critical for those whose work revolves around social change to think even more globally and act more purposefully with a shared vision.